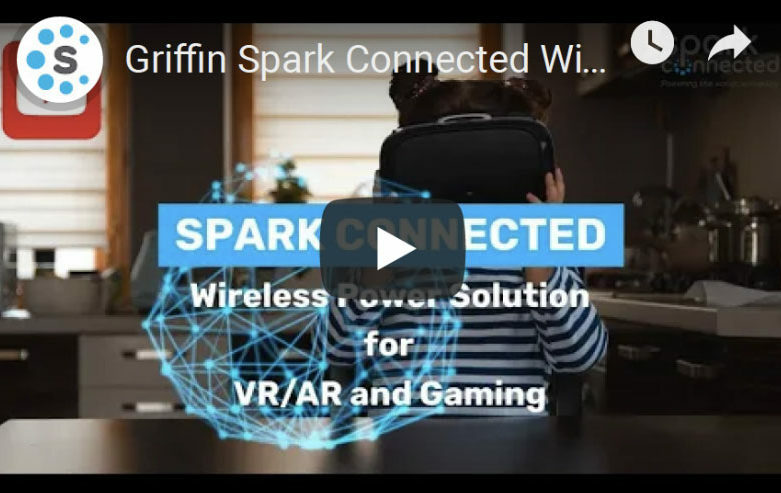 Spark Connected, a leading technology developer of advanced wireless power system solutions, announced a unique high-performance wireless power solution named The Griffin, designed and engineered for VR/AR and Gaming applications. DALLAS, TEXAS. April 8, 2019. Spark Connected, a leading technology developer of advanced and innovative wireless power system solutions, today announced a proprietary high-performance wireless charging solution, named The Griffin designed and engineered for VR/AR and Gaming applications. From entertainment, to education, to industrial and robotic applications, Virtual and Augmented Reality have become mainstream technologies for advanced user interfaces. The Griffin, comprising both a wireless power transmitter and companion receiver, provides a complete system that can integrate into an end-product resulting in an unparalleled user charging experience. “One of the exciting advantages of The Griffin platform from a technical perspective is its ability to charge almost any form factor using custom antennas. In the VR and gaming space, this is critical in solving many of our customers’ challenges. The resonant technology in The Griffin not only provides a flexible platform for charging today’s VR headsets, but also provides a way to charge multiple handheld controllers as well. 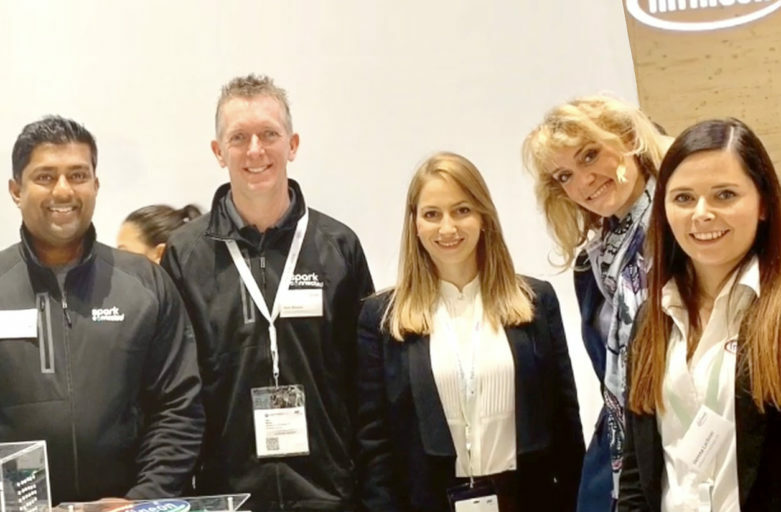 So while our customers bring new innovations to the VR headset which provide freedom of movement that challenges the 5 senses, we believe that freedom of movement should apply to charging devices in the real world as well.” said Emanuel Stingu, Chief Technology Officer at Spark Connected. “One of the exciting advantages of The Griffin platform from a technical perspective is its ability to charge almost any form factor using custom antennas. 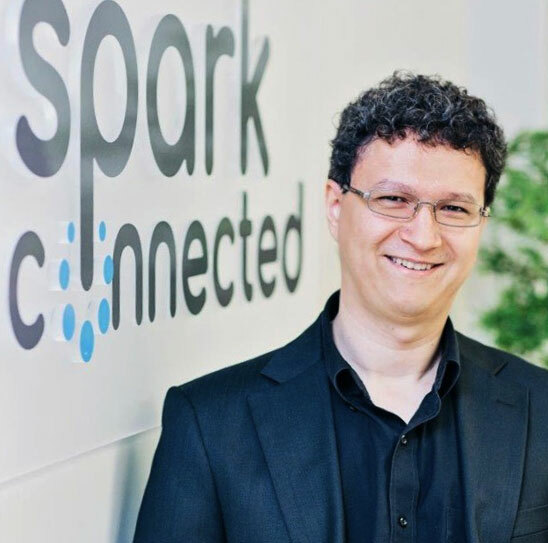 In the VR and gaming space, this is critical in solving many of our customers’ challenges.” – Emanuel Stingu, Chief Technology Officer at Spark Connected. 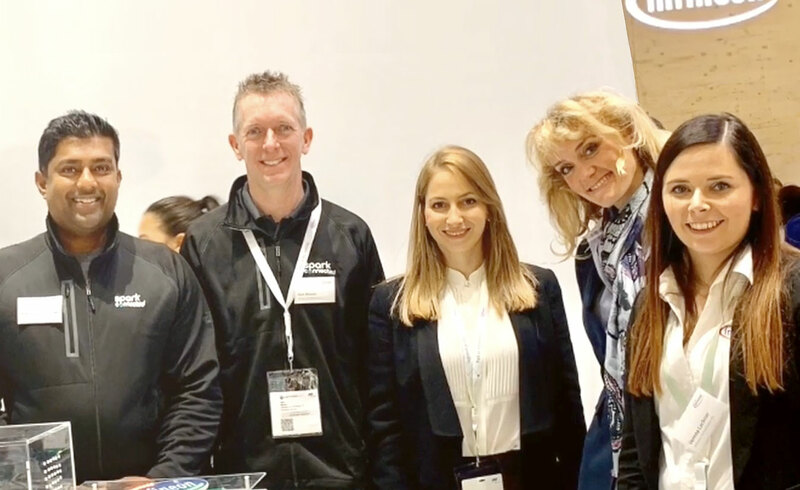 Spark connected is an industry leader specializing in multiple advanced and safe wireless power technologies that benefits a wide variety of applications in the Automotive, Industrial, Infrastructure, Medical, Telecom and Security, Robotics, Factory Automation, IOT, Smart Home, and Consumer markets. Spark is transforming wireless power delivery and intelligent battery charging with innovative platforms, disruptive technology and breakthrough products enabling an enhanced user experience for all. 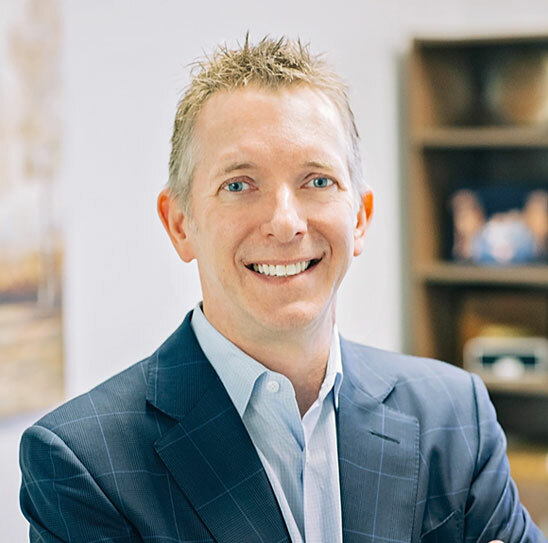 The company specializes in Product Development and Engineering Solutions with a team of passionate innovators with decades of combined deep domain expertise.